Grind the above ingredients to a very smooth paste. Add the onion,ginger,garlic,curry leaves and green chillies,fry till its light brown. Now add the ground paste and cook till the masala leaves the sides of the pan. Pour the tamarind juice add water if needed,fish and the tomato. Cover and cook till the gravy is thick and the raw smell has disappeared. Switch off the stove garnish with coriander leaves and serve with hot plain rice. Mix all above ingredients together,leave it to rest for 30 minutes for marination. Wrap it in a aluminum foil & bake it at 400 deg. for 10 minutes or till the fish is cooked well. Remove it from the foil & place on a baking tray brush it with little oil on top & broil it for 5 minutes in 350 deg. till the top is slightly brown. Sprinkle some pepper powder on top & serve. Mix all above ingredients together & leave it to marinate for 1 hour. Then mix the corn flour,make sure all the fish pieces are coated well. Heat oil in a pan & deep fry in batches till light brown & crisp on all sides. Garnish it with fried chillies & curry leaves. Just before serving sprinkle some chaat masala on top. Marinate the fish with all above ingredients for 10 minutes. Arrange it on a baking tray & bake it at 400 deg. for 20 minutes or till its cooked & brown on both sides.Each oven is different so please keep the temperature accordingly. Heat oil in a pan fry onion,green chillies,ginger & garlic paste till raw smell disappears & its light brown.Now add the coriander/mint leaves & all dry masala,fry a bit. Add the mashed potato & fish,fry for a minute & switch off the stove. 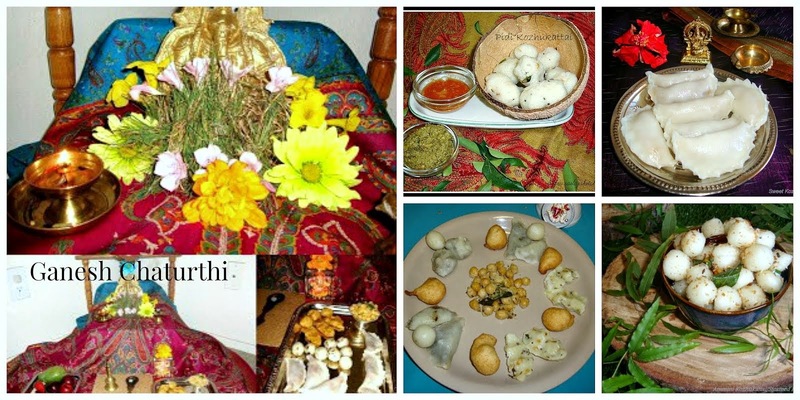 Cool this mixture,take out small balls & shape it to your choice. Dust each cutlet with flour then dip it in beaten egg,then roll this out into the bread crumbs. Heat oil in a pan & medium flame deep fry these cutlets till light golden brown on all sides. Remove it on a kitchen paper/towel to remove excess oil & then serve it with any dip you like. In a bowl mix tamarind juice,salt,turmeric powder,red chilly powder,coriander powder& the ground masala mix and keep it aside. Add onion,garlic & curry leaves fry till brown,now pour the tamarind mixture & boil it till gravy is thick and oil starts to float on top. Add the fish pieces & boil for a minute & switch off the stove. 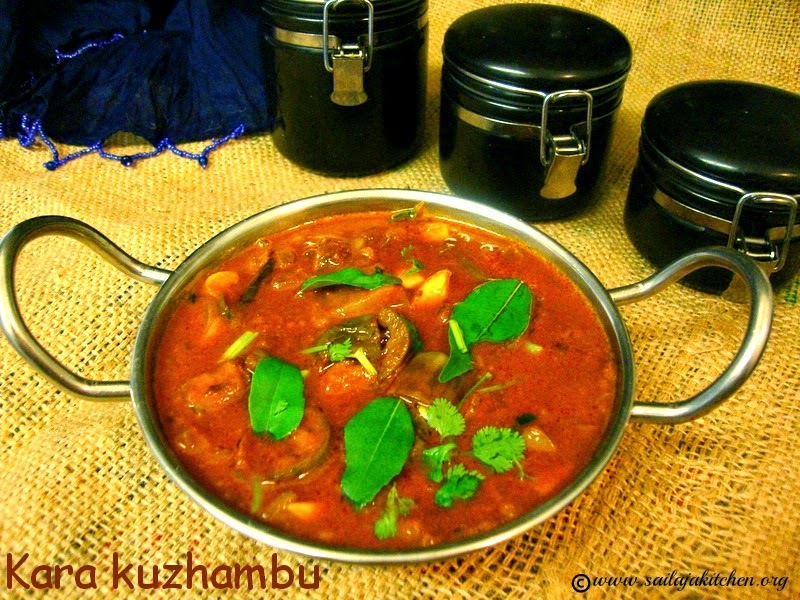 Garnish it with curry & coriander leaves & sprinkle 1tsp of pepper on top mix a gentle mix. Clean & pat dry the fish,prick with a fork on all sides & keep it aside. 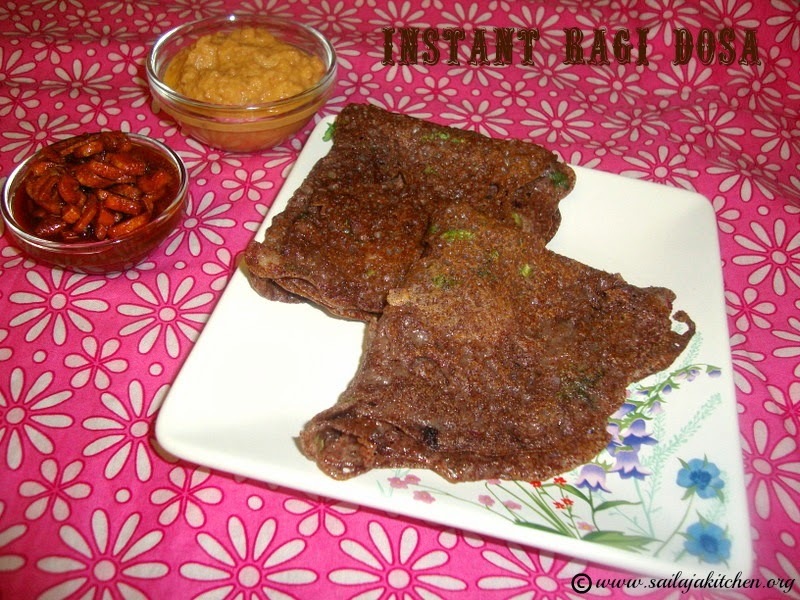 Take the ground paste in a plate add the besan & rice flour,mix it well. Apply this mixture to fish pieces,make sure the masala penetrates inside the fish well. Marinate the fish for at least 1 hour,heat oil in a kadai/pan.Deep fry these fishes in medium high flame till its golden brown & crisp on all sides. Place the fried fish on a kitchen paper to remove excess oil & serve them with some lemon wedges. 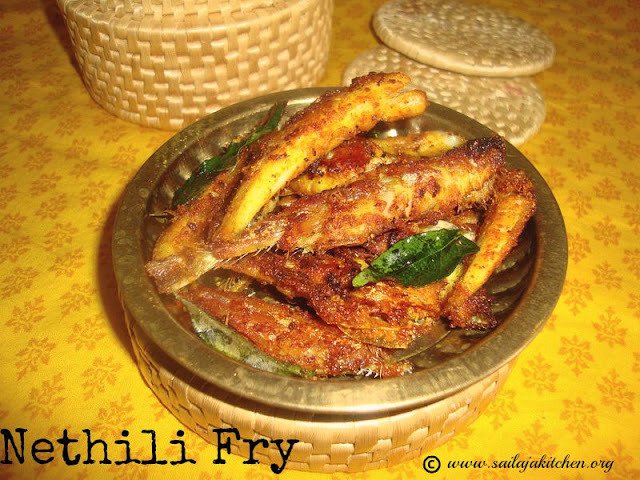 Adding besan & rice flour is to give a nice crisp fried fish & for the masala to stick well to the fish. Marinate the fish with all above ingredients for 20 minutes. Coat the fish with egg & roll it into the bread crumbs.Make sure its well coated on all sides. Rest it in fridge for 10 minutes. Heat oil in a pan and slowly drop each fish pieces. Deep fry till its golden brown on all sides. 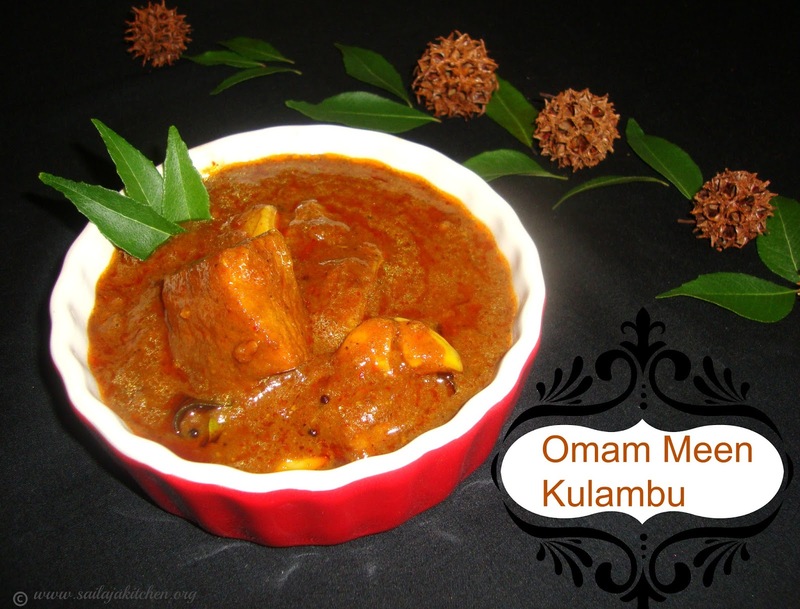 Serve it on a kitchen paper for excess oil to get absorbed. Marinate the boneless fillets with the above ingredients for 10 minutes. Heat a non stick pan pour oil shallow fry in medium heat till cooked & light brown on all sides. ( Mix all above ingredients together in a bowl.Marinate it for 30 minutes. Heat oil in a pan,drop each marinated fish pieces. 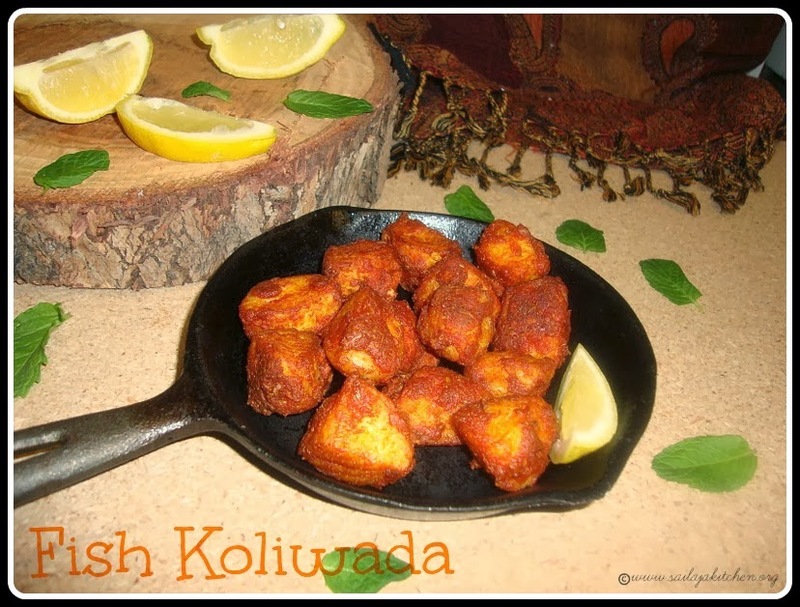 deep fry these fish cubes till light brown & crisp on all sides.Remove it on a kitchen tissue. Serve it with any dip you like.Best served as a starter. Heat oil in a pan add the tempering. Add the chopped garlic,cabbage and green chillies fry till its light brown. 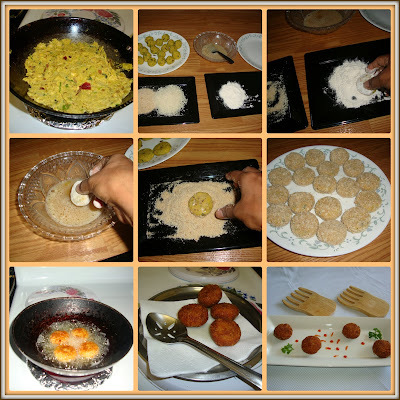 Now add the crumbled fish add salt to taste and in medium low flame fry till its light brown on all sides.Lastly add the pepper powder give a quick mix & switch off the stove. Garnish with coriander leaves ,best served with plain rice. a) If you run out of onions then cabbage is the best replacement. b) You can use this as filling for samosa or rolls. c) Use any kind of fish make sure bones & skin are removed . Wash the fish with vinegar well & keep it aside. Take a wide plate add all the above marination ingredients. Now add the washed fish mix well to make sure all the pieces are well coated on all sides. Rest this for 30 minutes. Heat oil in a pan place the marinated fish,do not overlap, in medium low flame fry these fish in batches till crisp & brown on all sides. Lastly add the curry leaves in the same oil fry till crisp & add it on top of the fish. 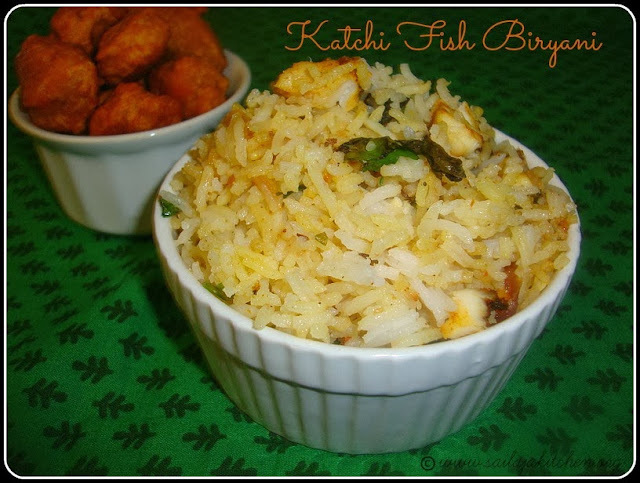 Serve it as a starter or as a side dish for rice. Mix all the above ingredients in a wide bowl. 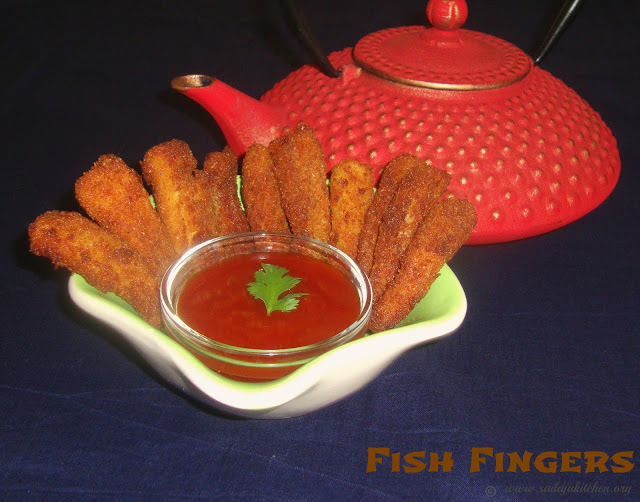 Add the fish pieces & mix well to make sure the masala is well coated to the fish pieces. Rest this for 30 minutes for marination. Heat oil in a pan & shallow fry the fish pieces till brown on all sides. Remove it on a plate & keep it aside. Drain out the water from the soaked rice. Add all the above ingredients in a rice cook. Cook the rice till its done.Keep it aside. Heat oil & add the whole spices. Now add the onions & fry till its light brown.Next add the tomato,green chillies,mint/coriander leaves & ginger/garlic paste. Saute till raw smell goes off .Add salt & curd,give a nice mix,pour water & give a boil. 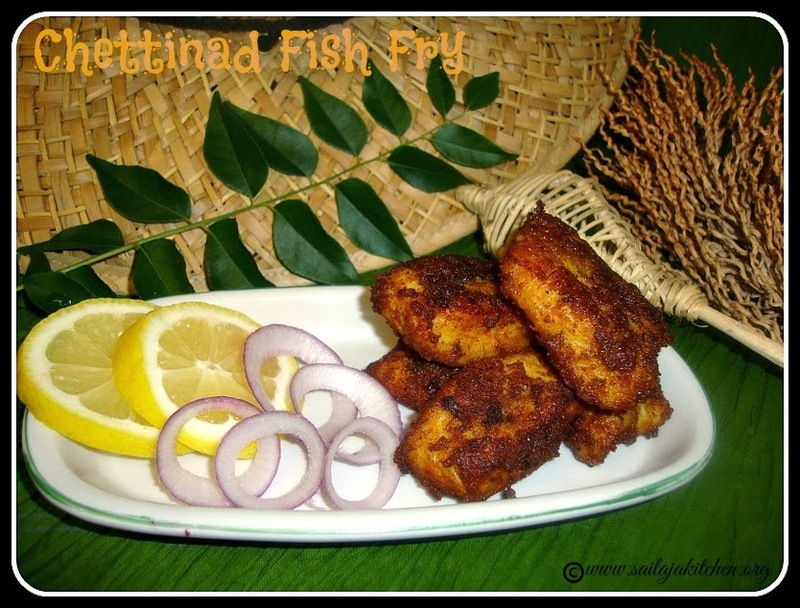 Switch off the stove & add the fried fish.Mix gently till well coated. Take a wide thick bottom vessel.Add some fish gravy & spread it evenly. Spread some cooked rice to cover the gravy. Sprinkle some biriyani masala powder & chopped mint/coriander leaves. Next layer repeat the same fish gravy then rice & finish it off with mint/coriander leaf & biriyani masala. Cover it with a tight lid & leave it on DUM for 10 minutes in very low flame. Switch off the stove gently give a mix. 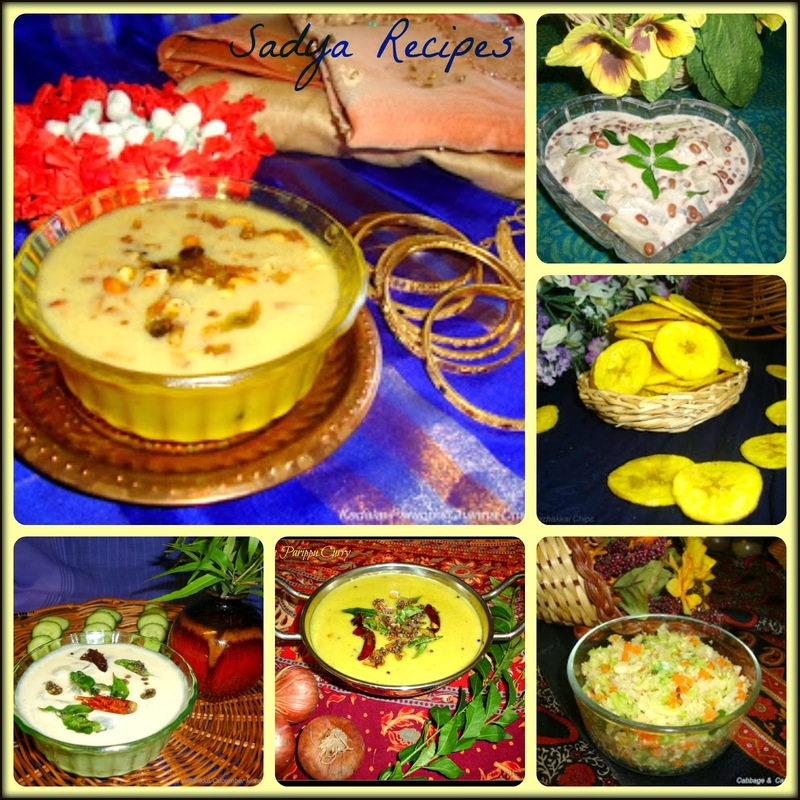 Serve them hot with raita. Wash & clean the dry fish to make sure there is no sand. Rinse with little turmeric powder & salt,keep it aside. Fry onion,garlic & curry leaves till light brown.Now add the tomato & saute till its mashed well. Add all the dry ingredients & the dry fish,fry for couple more minutes. Pour the tamarind extract & needed water. 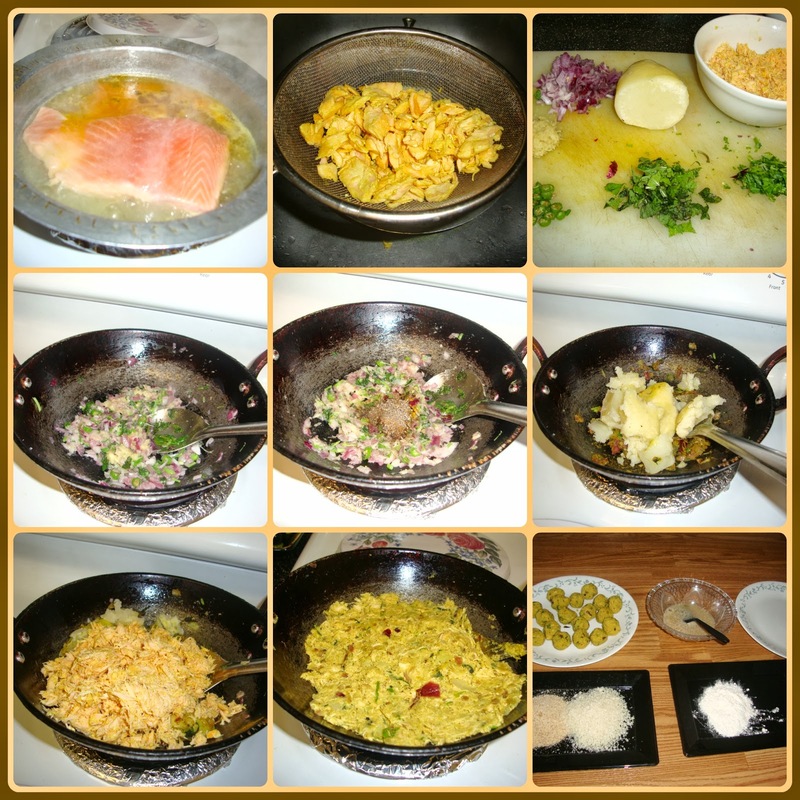 Cover & cook till the fish is well cooked & the masala leaves the sides of the pan. Switch off the flame sprinkle the freshly powdered pepper,mix well. 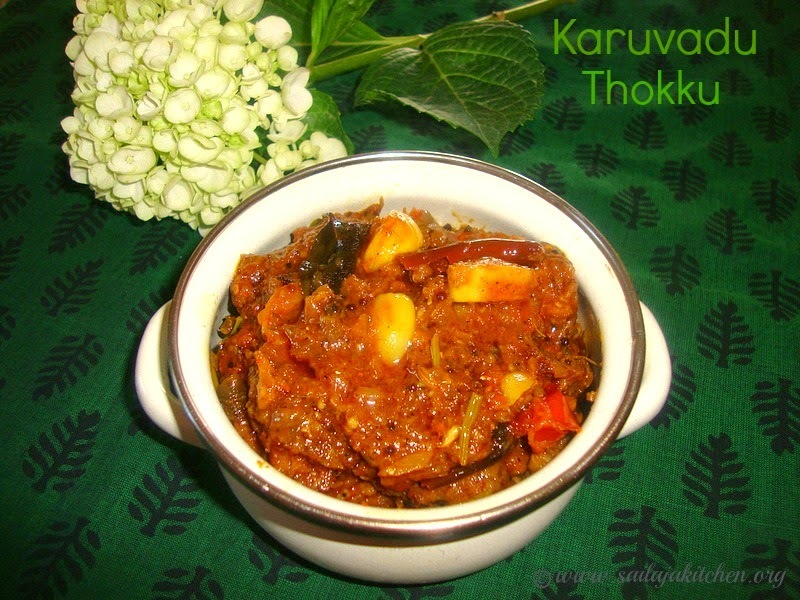 Garnish with curry & coriander leaves.Best served with plain rice. Mix all the marinate ingredients together & leave it for at least 1 hour. Cook the rice with the salt & spices till 3/4th done. 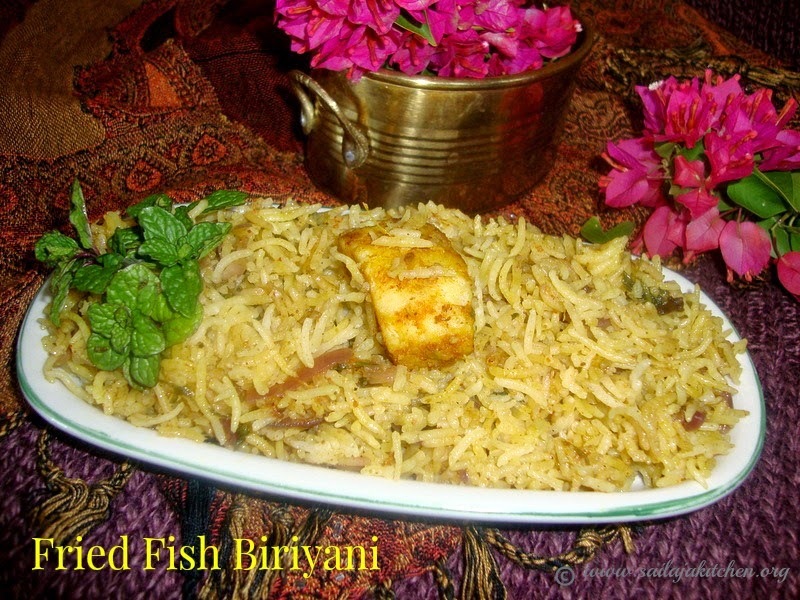 Take a wide heavy bottom vessel, put some marinated fish with masala at the bottom,cover it up with some cooked rice.again layer it with fish marinate then rice (at least 2 layers/times). Sprinkle the lime juice,pour oil,ghee & fried onions on top. Close it tightly with a lid,make sure that the steam doesn't come out.You can also cover it up with an aluminum foil & then place the lid. Keep a heavy weight on top of the lid & in very low flame keep it in DUM for 30 minutes. 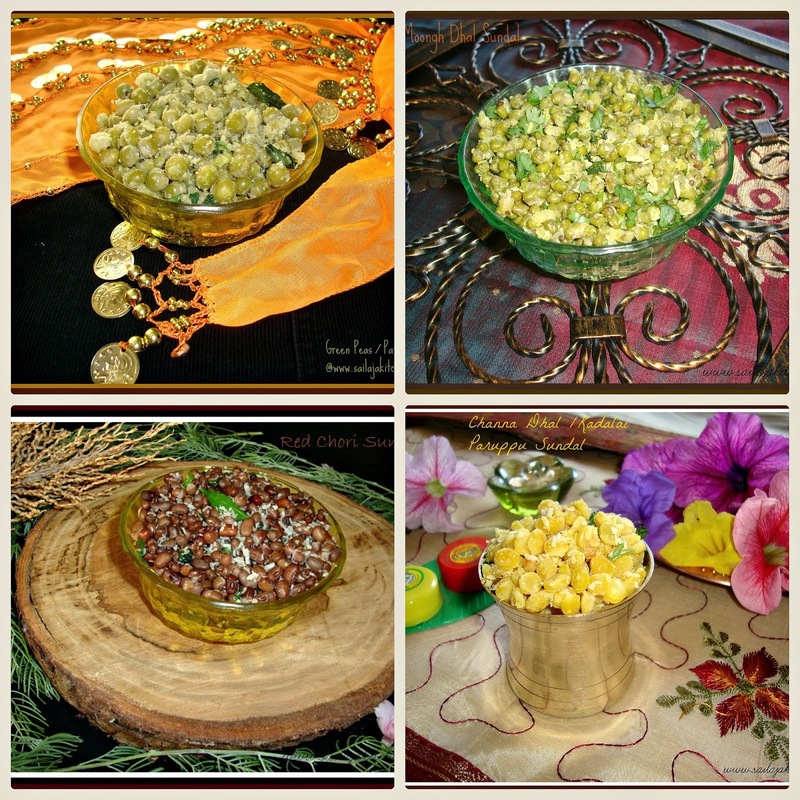 Before serving mix it & serve it hot with any raita. 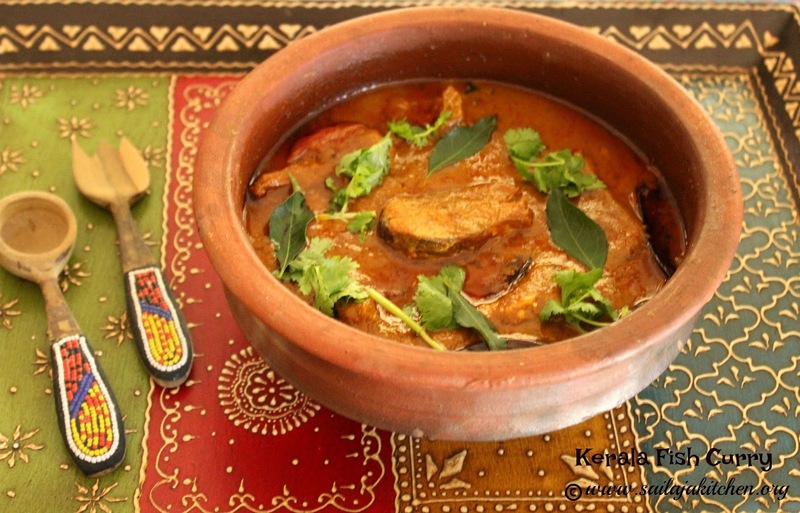 Mix all above ingredients in a bowl,apply the masala to both sides of the fish. Marinate the fish for 20 minutes.Grill the fish in oven till cooked & light brown on both sides. Serve it with some lime juice squeezed on top. Note:You can also shallow fry the fish if you like. Boil fish fillet in water with little salt & turmeric powder for 5 minutes.Strain out all the water & crumble, keep it aside. Heat oil in a pan fry onion,green chillies,ginger & garlic paste till raw smell disappears & its light brown.Now add the coriander/mint leaves & all dry masala,fry a bit.Add the mashed potato & fish,fry for a minute & switch off the stove.Cool this mixture,take out small balls & shape it to your choice. Dust this with flour then dip it in beaten egg,then roll this out into the bread crumbs. 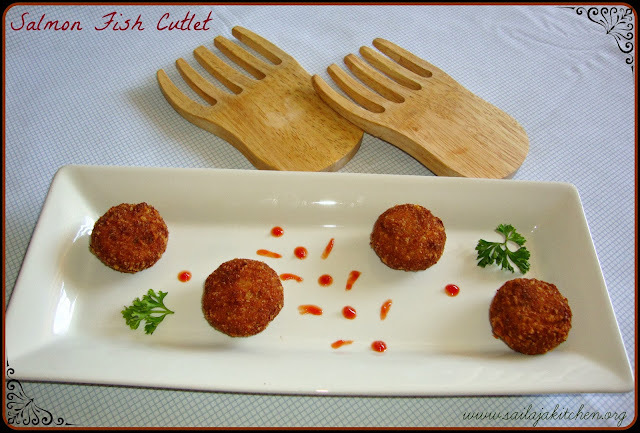 Note: I usually keep these patties in fridge for sometime before frying.This way it holds the shape of the cutlets. 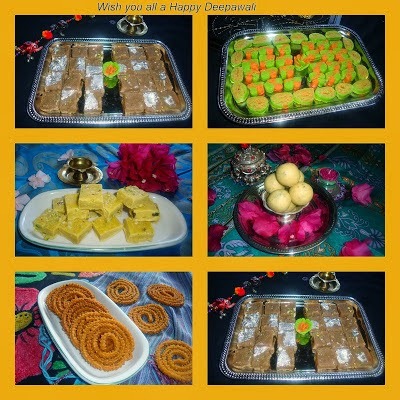 Mix the besan into the marinated fish,do not add water.Coat it well,heat oil in a pan.Drop the fish into the hot oil & in medium high flame deep fry the fish till cooked,crispy & golden brown on all sides.Remove it on a kitchen paper to remove excess oil.Serve them hot with any dip you wish. Apply the ground masala both sides of the fish.Marinate it for 10 minutes.Slightly dust it with rawa.Heat a non stick pan add the curry leaves & then the fish.In very low flame cook the fish till crisp & golden brown on all sides. Marinate the fish with above ingredients for 30 minutes.In a non stick pan shallow fry the fish in medium flame till cooked & crisp on both sides.Serve it with any dip you like,best goes with rice.